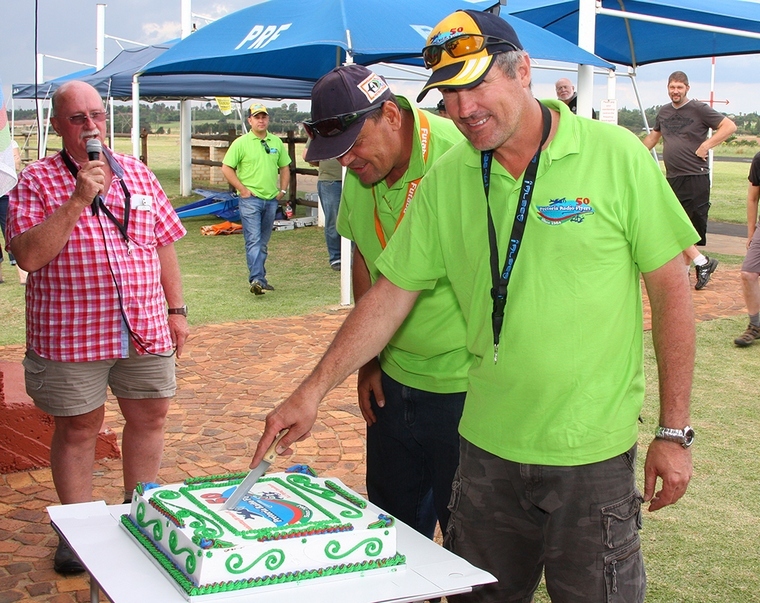 Pretoria Radio Flyers or PRF celebrated their 50th birthday on Saturday 30th November in grand style, with a full days flying all members and non members were welcomed with open arms. The aircraft ranged from correx models built with the specific goal of being shot down by paintball guns, all in aid of charity, to high speed flying wings. 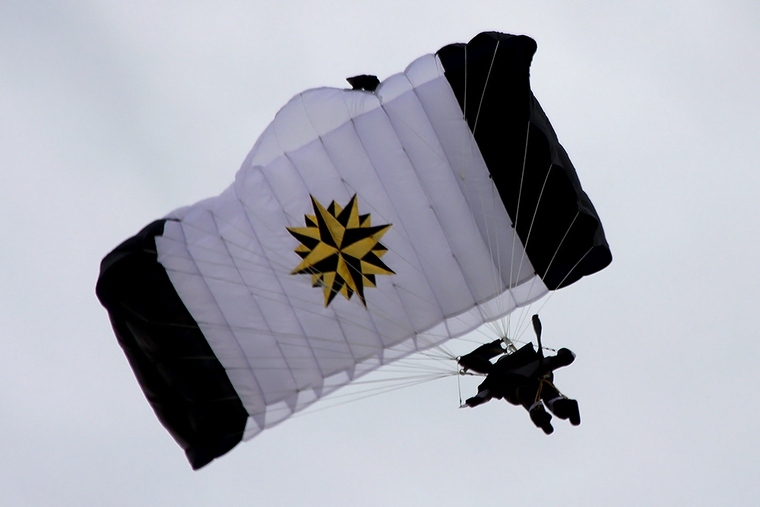 One of the major attractions was a Super Decathlon complete with two fully controllable RC Skydivers strapped to the wing and released at altitude. 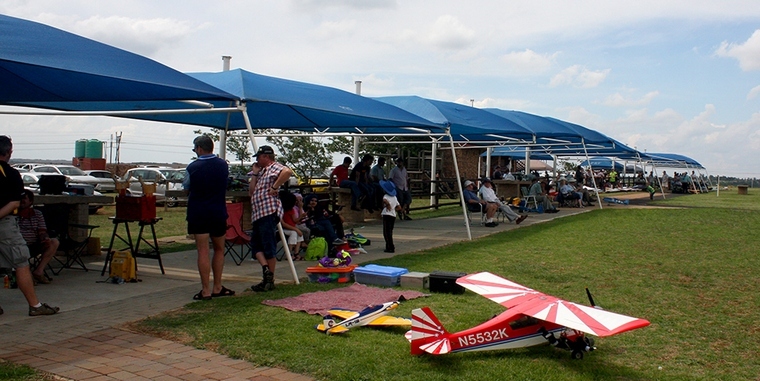 PRF is the oldest RC club in Pretoria and definitely one of the oldest in South Africa. Established in 1964 by, the then owner of Bambies Toy Store in Sunnyside, Dries Welgemoed. PRF found their first home on a plot in Waterkloof Agricultural Holdings, close to the old Pretoria landmark "The Flying Saucer Roadhouse" which rumour has it influenced the choice of names for the newly established club. In 1973 PRF moved to Swavelpoort on Lynnwood road which became home for the next twenty seven years. Tony Stockwell one of the clubs Stalwarts remembers fondly remembers Andre Stockwell and Nick Dekker, who in sandals and bell- bottoms flew in those hippy years. Nick still brings out his antiques to impress the youngsters from time to time, Chris van Rensburg, a natural display pilot, moved the envelope each time he flew. Stan Fine, an eighty five year old member with sixty seven of those years on transmitter sticks, still enjoys his gliders and smaller electrics. In 2000 the Club made a home for itself on Rietvlei Nature Reserve Ground, right next to the Lion sanctuary just off the Delmas road at Foxtrot lane. 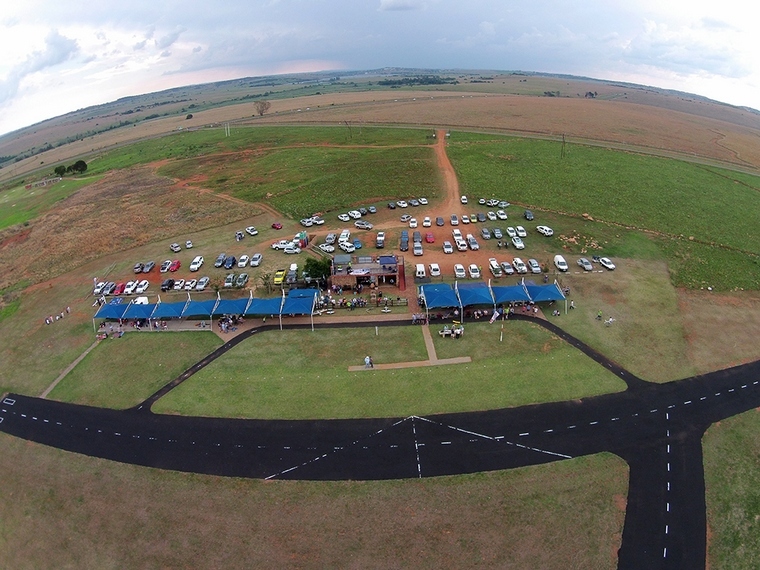 With lots of hard work they have created an infrastructure to rival any RC club worldwide with two tarred runways, a network of taxiways, Helipads and a beautiful covered pit area not to mention the clubhouse and braai area. April 2003 saw PRF establish the first Guinness World record for an RC Club on the continent of Africa. 44 aircraft in the sky above the new field, same place same time! Pertoria Radio Flyers boast a membership of over 150, divided into four categories, Ordinary, Life, Honorary and Students members. Many students have gone on to become leaders in the hobby these include, Roston Dugmore the 2014 Junior World Pattern Champion a title held many years ago by club patriarch Andre Stockwell. 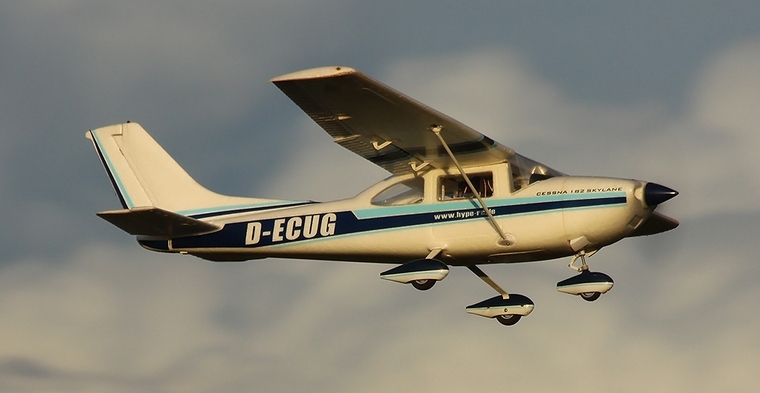 The day was a great success with the flying only being interrupted for a short while, when the chairman Bruce Stuart called all present to join the awards ceremony and prize giving. Certificates of Recognition were awarded to members that have Promoted PRF and the hobby as a whole. A lucky draw was also held and gift voucher prizes, sponsored by Hobby Distributors, Helliparts.co.za, Frasers Hobbies, Master RC Models, Goblin Hobbies, Hobby Centre and Elardus Park Spar were given to the lucky recipients. 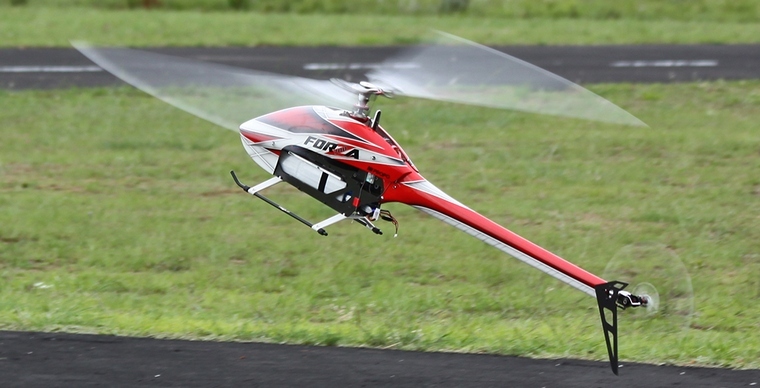 Model aircraft have fascinated generations of young and old, boys and girls all over the world even Frank Whittle, inventor of the jet engine, cut his teeth on the early model types. 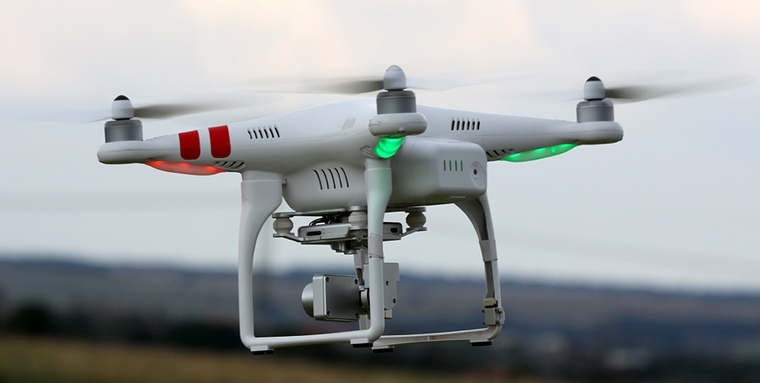 The story of aviation, full size and modelling, is one of improved design and performance in every aspect. A revolution in battery design over the past decade, with Lithium Polymer et al, has put electric models and better transmitting power into the hands of anyone with an affordable "foamie" most of which are manufactured in China. A message from previous chairman and loyal life member Tony Stockwell "In the last fifty years PRF has been very privileged to count exceptional people amongst its colourful and enthusiastic members - too many to single out - too easy to miss out on a deserving individual. So to all our supporters - a toast to the next fifty!"